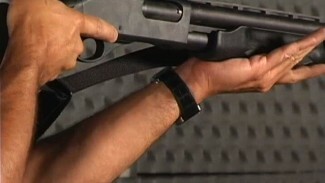 SHOTGUN TRAINING TAILORED TO PERSONAL AND HOME DEFENSE. Become a PDN Premium Member and view the complete line up of shotgun training videos, including the member-only Pump Shotgun Training Module. 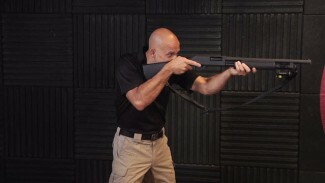 This 5-part shotgun training Module led by PDN Executive Director Rob Pincus challenges some conventional thinking about these highly effective defensive tools, then walks through a series of examples and live-fire shooting demonstrations you can follow to master the use of pump shotguns for close-quarters use. Get inspired by this and more training videos now by becoming a PDN Premium Member! 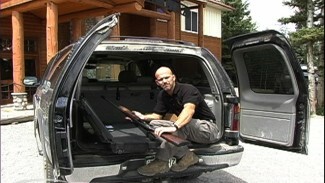 Rob Pincus shows how to deploy a long gun from the back of a vehicle, while using the vehicle for cover, in a dynamic critical incident. A Personal Defense Network (PDN) original video. Claude Werner works with training partner Dariel Mosely, on dryfire practice with a shotgun. A Personal Defense Network original video. It is time to take a look at the pump action shotgun! 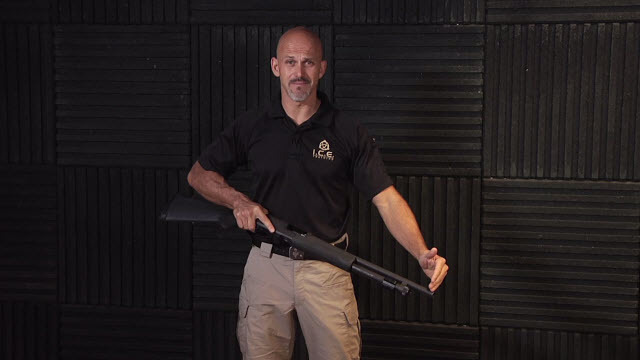 Rob Pincus teaches you how to put the shotgun on properly while he demonstrates a few helpful techniques for shooting a pump action shotgun. 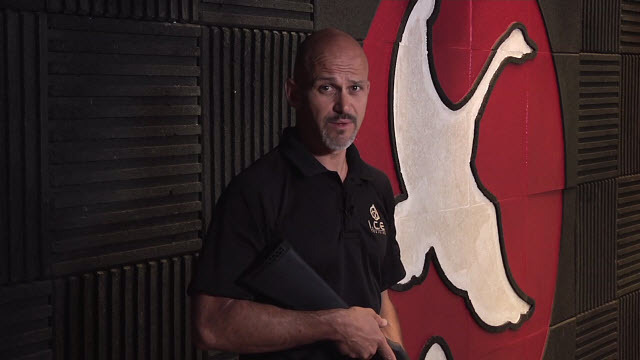 Find out what other tips Rob has to offer in this personal defense network video.